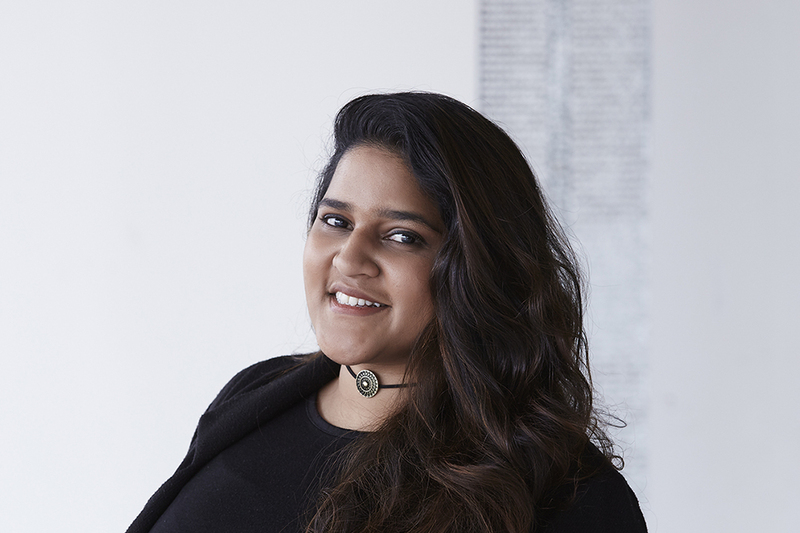 Aseka de Silva is a Sri Lankan fashion designer whose practice is fuelled by the want to advocate for the traditionally sheltered textile crafts from her home country. She completed her bachelor’s degree in 2014, completing a short internship at a major company in Sri Lanka’s fashion industry simultaneously. Wanting to broaden her knowledge Aseka enrolled in the Master of Fashion (Design) program at RMIT. The project developed from exploring the craft of handloom weaving from her home country and later introducing the craft of batik dyeing. By innovating its use and function, and creating variations of new techniques inspired by the original craft, Aseka undertakes the challenge of reinvigorating these crafts within context of fashion.